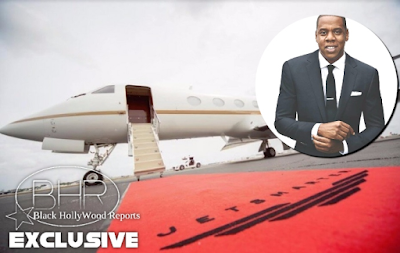 Jay-Z Teams Up With Jetsmarter (Uber For Private Jets) And Raises $105 million Dollars !!! And Raises $105 million Dollars !!! 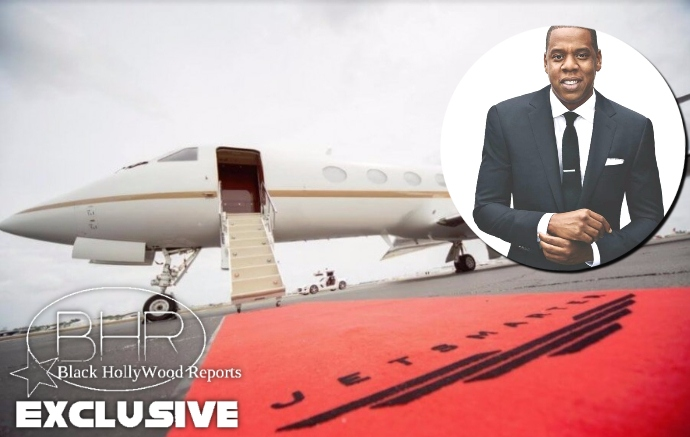 BHR Hollywood Reports........The Jay Z-backed company JetSmarter, billed as the “Uber for private jets,” has raised $105 million USD in series C funding. 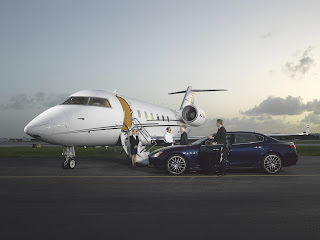 Users can then spend more to bring along non-members or charter completely private jets. 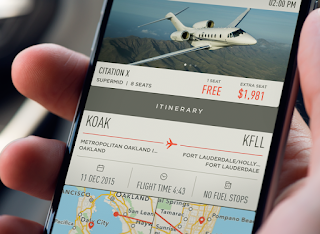 JetSmarter CEO and founder Sergey Petrossov also says the recent funds the company has brought in will be used to “increase the number of routes and flights” available to U.S.-based users of the service. JetSmarter allows for its customers to book single seats on private jets or charter an entire private jet. In the recent fundraising drives, Jay Z, individuals belonging to the Saudi royal family, and others have “increased their investments” in the company. Sean “Jay Z” Carter was an early investor in the company, but reportedly increased his investment during the most recent round of investing. He’s joined by investment firms, equity funds, and a Saudi Royal Family. 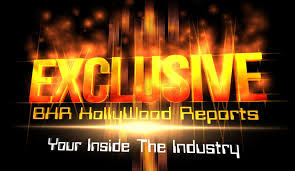 It also isn’t the first private jet company Jay Z has invested it, although it is by far the most successful. Beacon and BlackJet were two other private aviation startups backed by Jigga which eventually failed. Users of the service so far include Conor McGregor and DJ Khaled, the latter of which left a glowing review via his Instagram which you can see below.